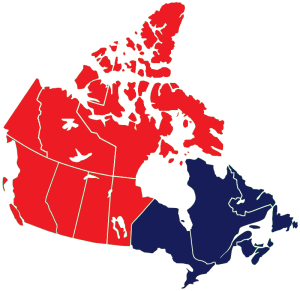 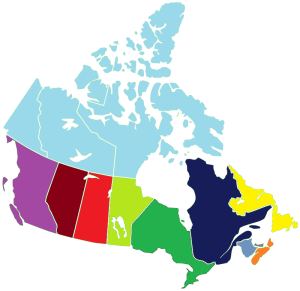 Wikipedia, List of Canadian provinces and territories by gross domestic product, extrait du site le 10 décembre 2015. Wikipedia, List of countries and dependencies by population, extrait du site le 10 décembre 2015. Wikipedia, List of countries by GDP (nominal), extrait du site le 10 décembre 2015. Wikipedia, List of Canadian provinces and territories by gross domestic product, December 10, 2015. Wikipedia, List of countries and dependencies by population, December 10, 2015. Wikipedia, List of countries by GDP (nominal), December 10, 2015.